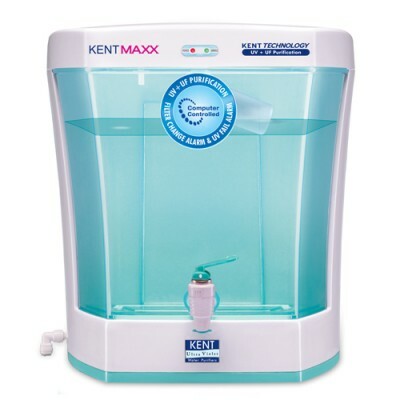 installed to reduce bad taste and odour, providing healthy and safe to drink purified water. steps taken such as double purification, UV and hollow fibre membrane filtration methods respectively filters out dead viruses, bacteria and cysts, providing ideal safe water for consumption. storage capacity of 7 litres. 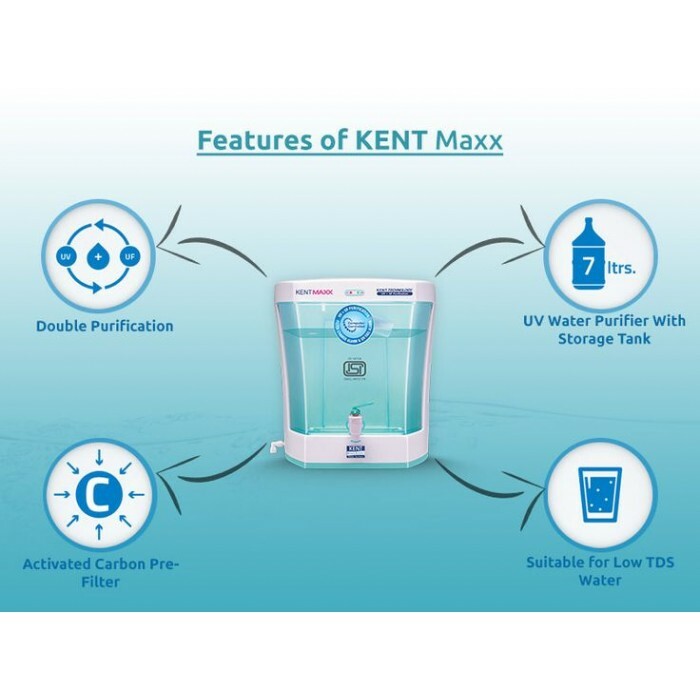 This UV Water purifier is tested and certified for its performance and quality by world’s renowned laboratories, such as the WQA (USA), NSF (USA) and ISI. These achievements guarantee that KENT not only gives the most purified water but is also trusted by millions.